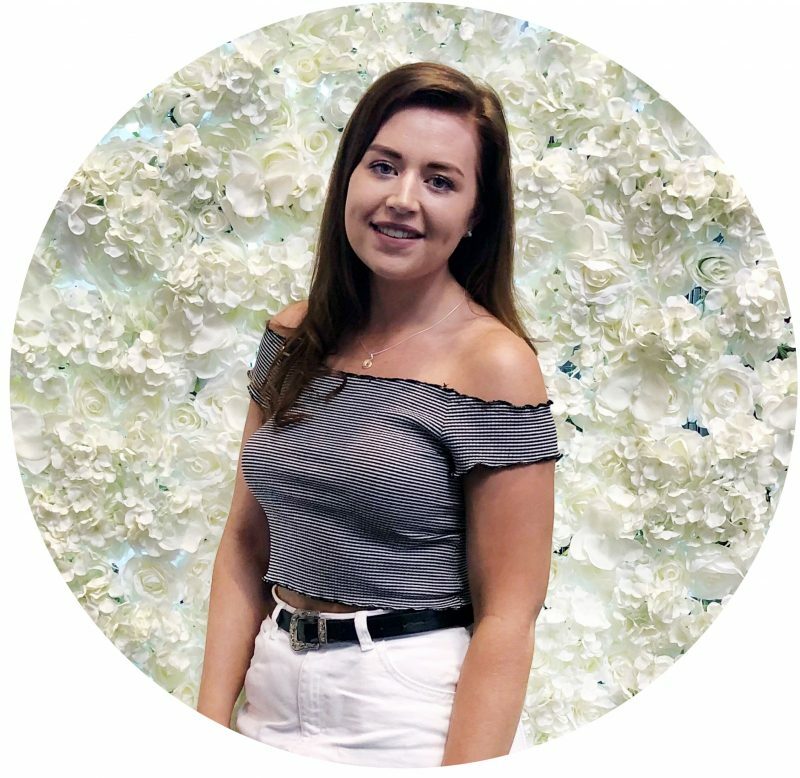 I started my blog whilst at uni, to run alongside my degree in Fashion Design with Communication. I’d read fashion and beauty blogs for a long time, and wanted to put myself out there with a blog mainly fashion based but has since turned in the beauty/lifestyle direction, which is definitely more me. On here, you’re most likely to stumble across beauty reviews, beauty tips, lots of hauls and a little pinch of lifestyle also thrown in. The majority of the time I use the Canon 1100D, but I also use the Canon Powershot from time to time. I live in the West Midlands, close to Birmingham. At college I studied a BTEC in Fashion & Clothing, and at uni I studied Fashion Design with Communication. My current full time job is working for the fashion brand FG4 as a Women’s Wear Assistant Designer. FG4 is based in the UK, retailing in the Middle East and also online.